Honestly, I have blinked and it is October already! Not much to show for the year on my blog, but believe me it has been a busy year. Shall we just skip right to the Season of Style promotion? 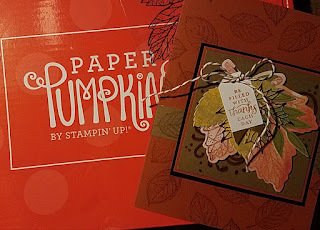 Paper Pumpkin kits for October and November are coordinated Christmas cardmaking and gifting projects. Just in time for our holiday crafting needs. 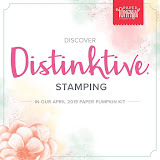 Go to paperpumpkin.com to sign up today, but hurry. You must subscribe before October 10 to get the October kit. 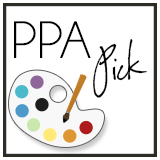 I would love to be your demonstrator so be sure to select me as your demonstrator. Yay! If you are already a subscriber, I would love to see your creations using the September Paper Pumpkin kit. I had time to play this past weekend. What do you think?